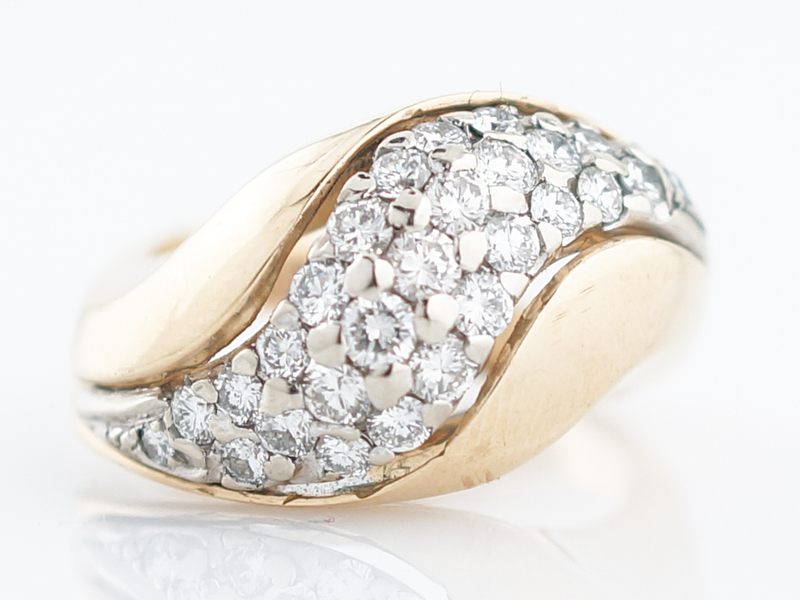 A beautiful and classic two tone diamond right hand ring. 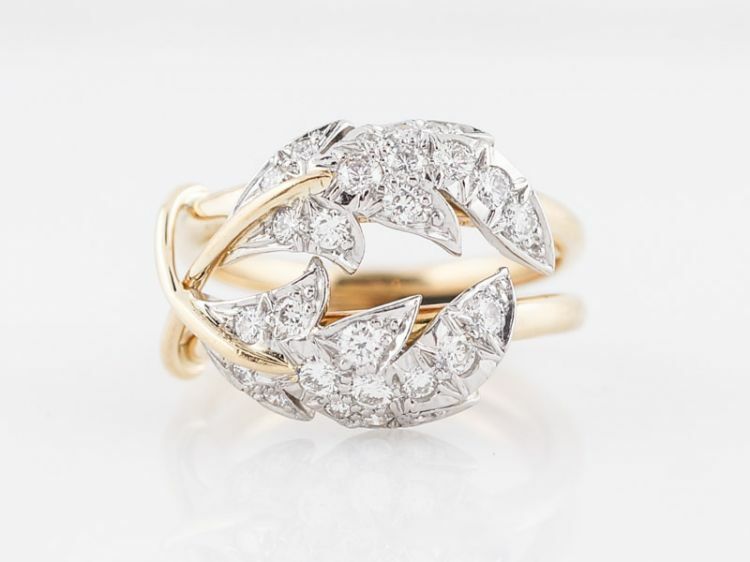 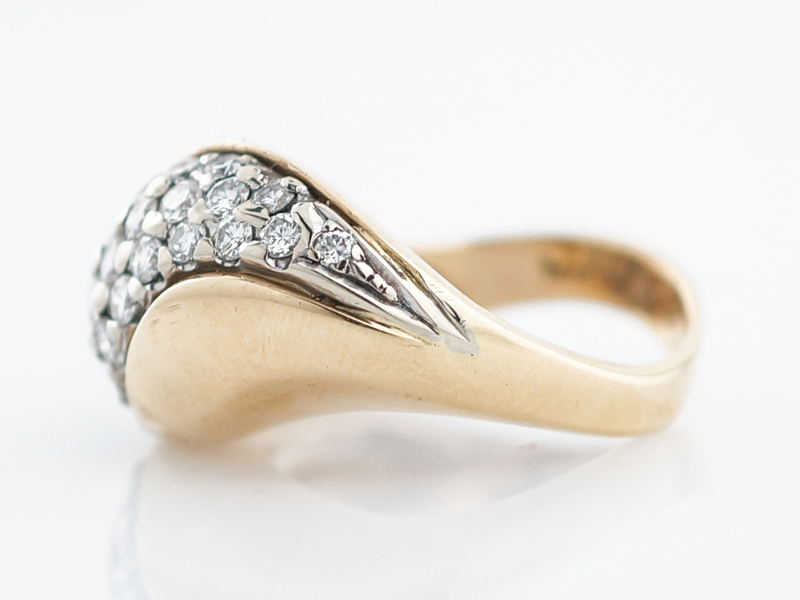 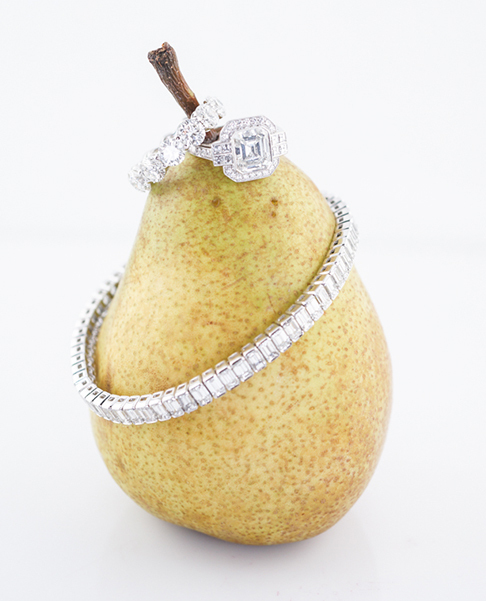 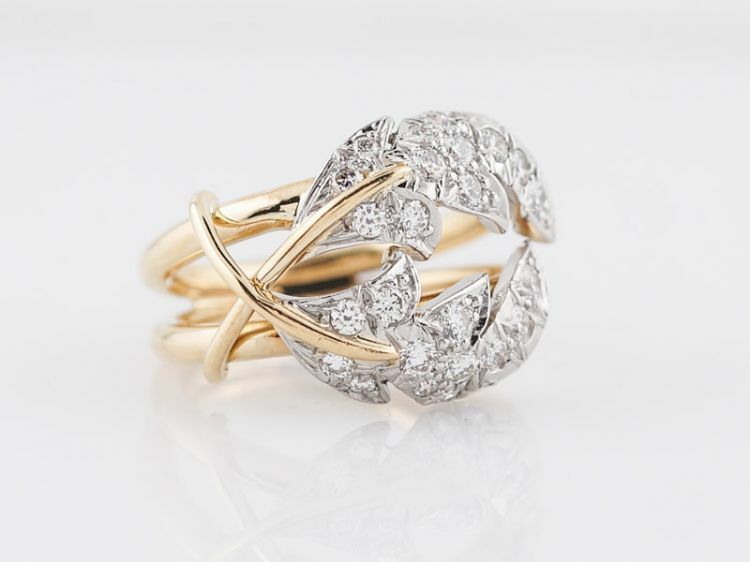 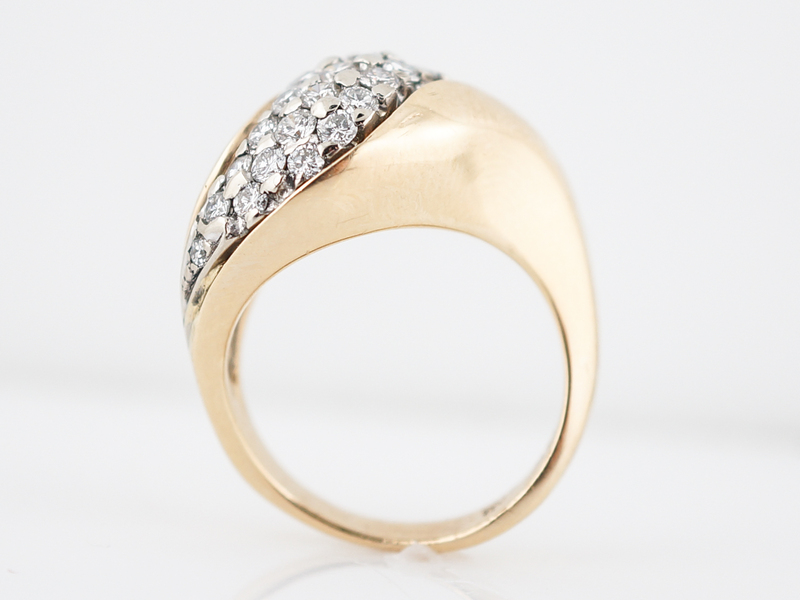 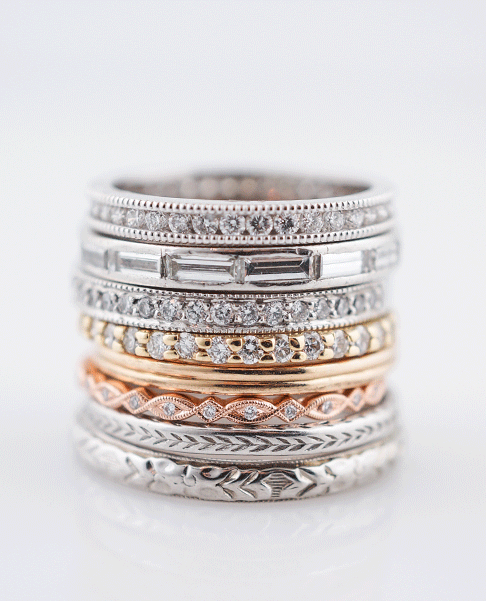 The yellow gold ring features 30 round brilliant cut diamonds beat-set in a “S” style pattern in white gold. 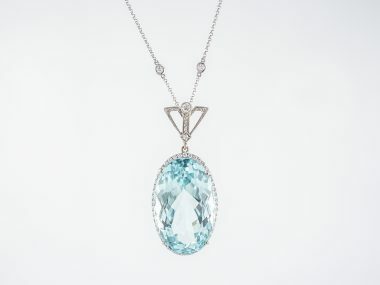 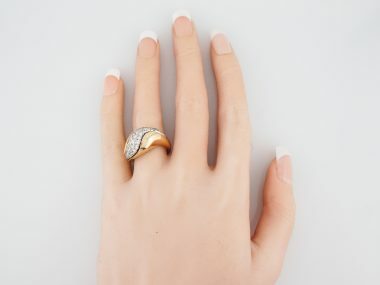 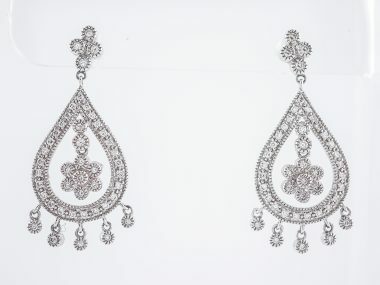 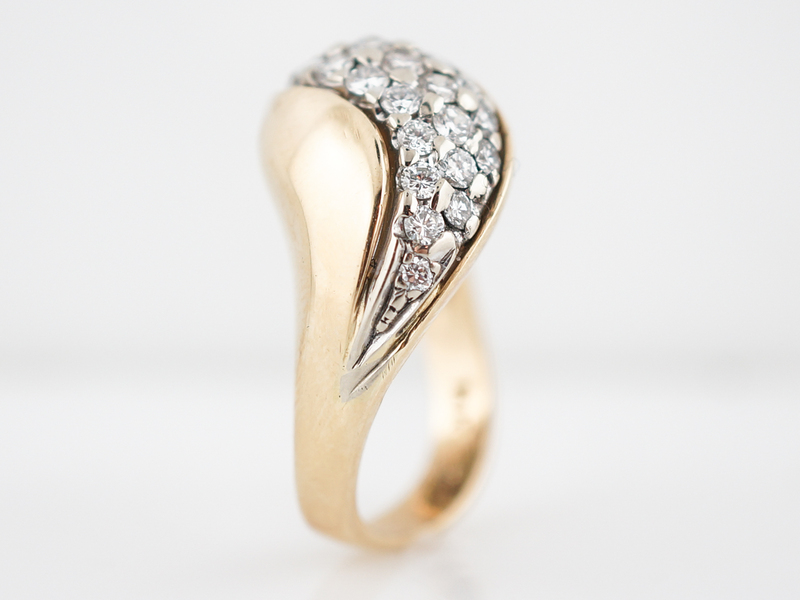 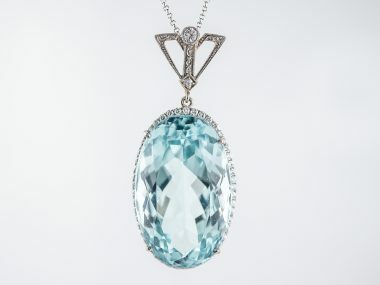 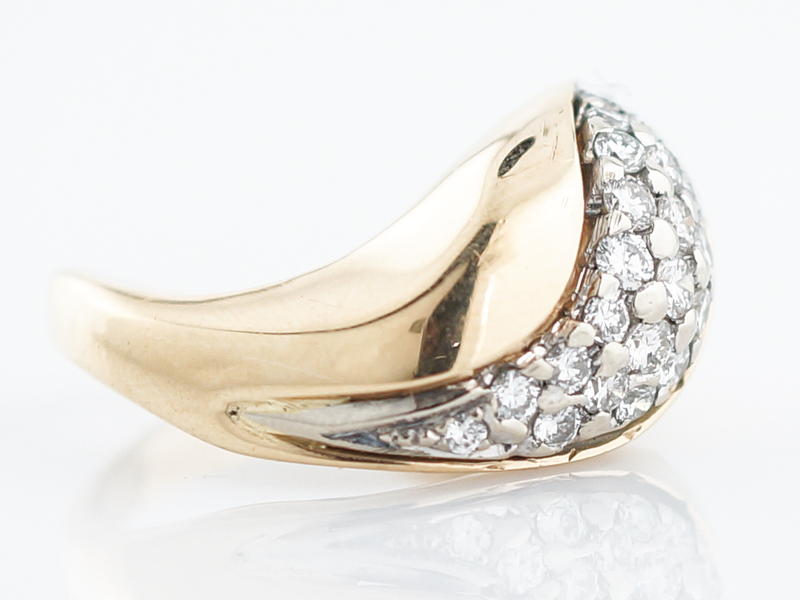 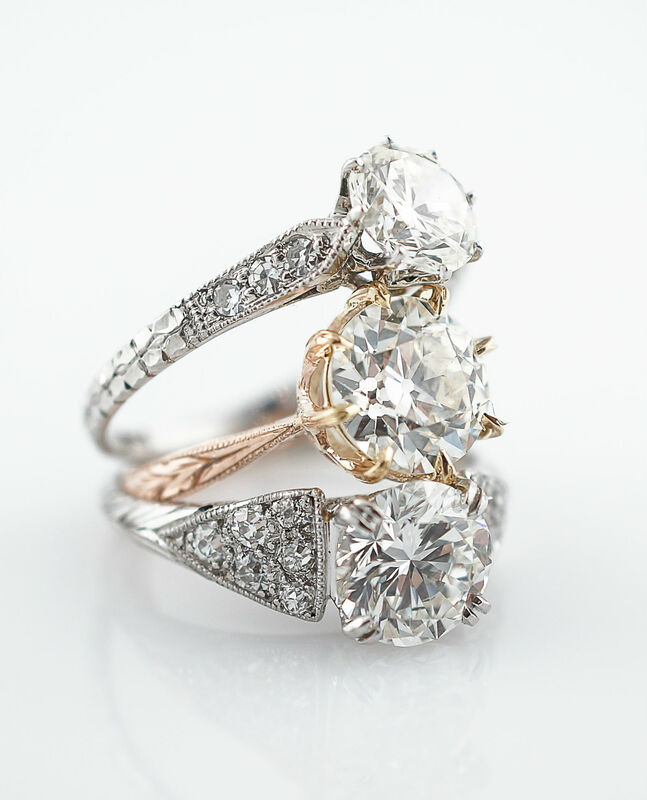 This ring has brilliance and is extremely wearable for evenings or daytime.